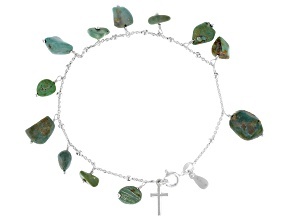 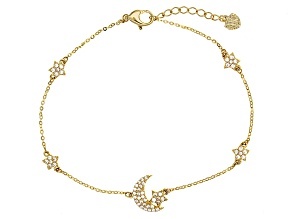 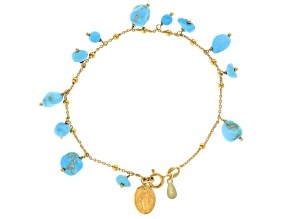 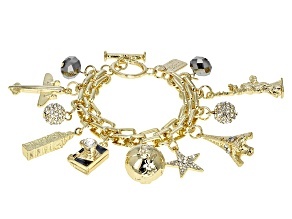 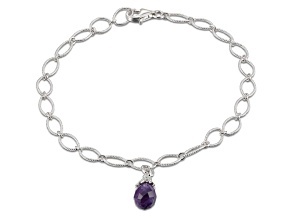 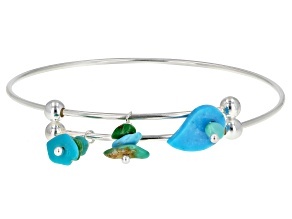 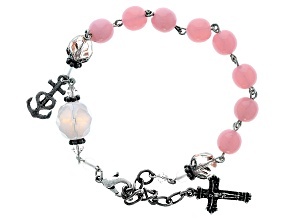 Check out JTV's beautiful and eclectic collection of charm bracelets. 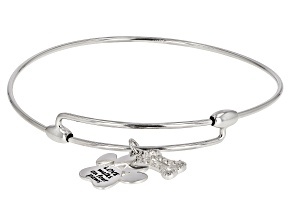 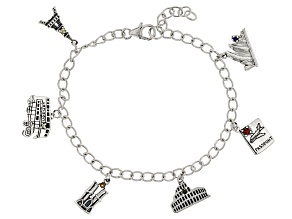 No matter what you find charming, JTV is sure to have a charm bracelet that speaks to you. 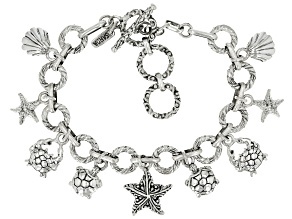 From more traditional charms like hearts and flowers to more fun charms with themes like cupcakes, holidays such as St. Patrick's Day and Halloween, seashells and teddy bears, there's something here for everyone. 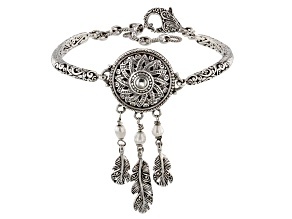 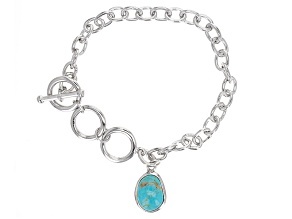 Charm bracelets have been around, in some form or another, for thousands of years. 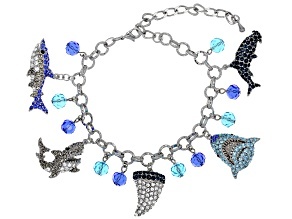 While in prehistoric time, charms often came in the form of shells, bones, clay and wood, today's charm bracelet feature charms that are significantly glitzier and more beautiful. 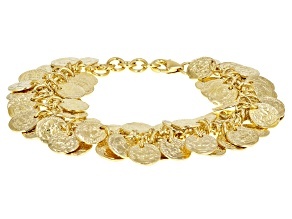 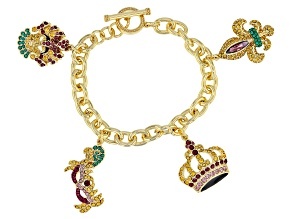 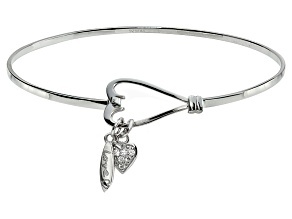 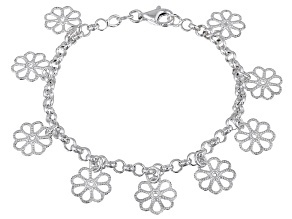 Modern charm bracelets were introduced in the nineteenth century and have grown in popularity in the century since. 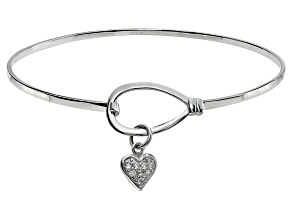 Particularly popular amongst young people, charm bracelets make an excellent gift for a teenage girl's birthday, bat mitzvah, quinceañera or any day you want to make someone you love feel special. 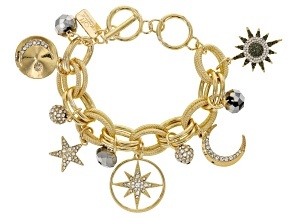 At JTV, you'll discover great, affordable charm bracelets in gold, silver, brass and more from some of JTV's finest brands like Little Miss Twin Stars, Moda Di Pietra, Glacier Topaz and the Off Park Collection. 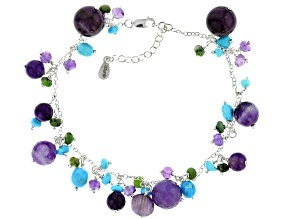 These great charm bracelets are available with JTV's signature gorgeous gemstones like amethyst, pink opal, sapphire, smoky quartz, turquoise and freshwater pearls. 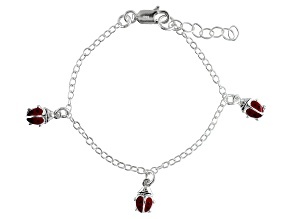 JTV has thousands upon thousands of great bracelets you should also explore, and you're sure to find these coral bracelets and diamond bracelets just as charming. 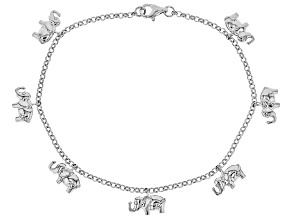 Then, be sure to browse JTV's extensive collection of other charm jewelry like these beautiful necklaces.